Vaani kapoor was speaking at the launch of Marks & Spencer's new spring summer collection on Thursday. The actor walked the ramp for the brand, which has come out with a "Rethink" philosophy for the style. She said, “It is not important for an actress to be fashionable, you could be not so fashionable and yet be a brilliant actor, but yes, people do look up to you and people do want to take inspiration from your style. 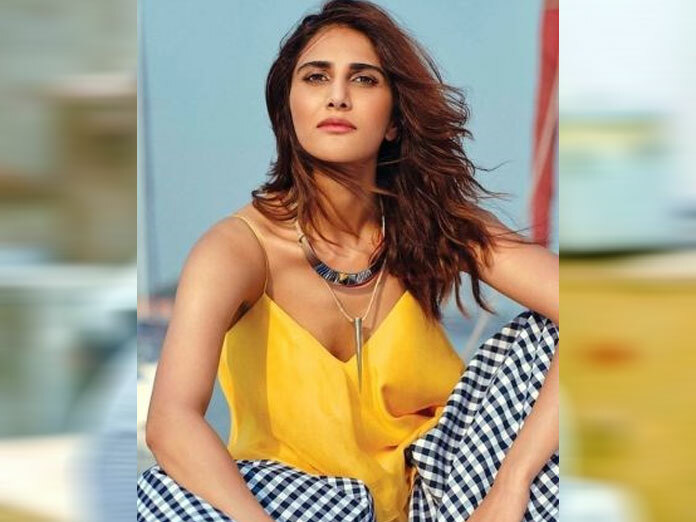 And style is something very individual and very subjective, someone might like it and someone might not like it” Vaani, who was last seen in "Befikre", will feature in the Karan Malhotra’s next titled "Shamshera" also starring Ranbir Kapoor and Sanjay Dutt. The film is set in the 1800s and chronicles the story of a dacoit tribe fighting for their right and independence from the British.